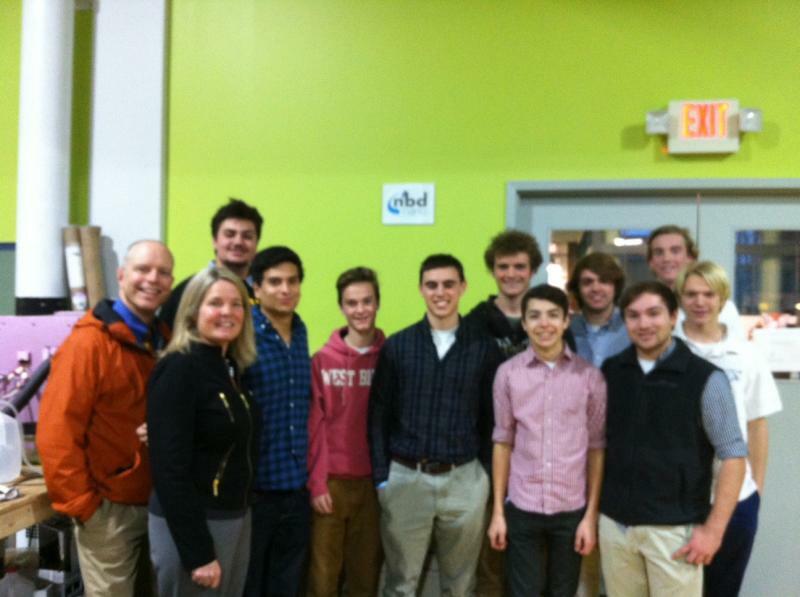 NBD Nano co-founder, Miguel Galvez (fourth from left) gives high school students from St. John's Prep, (his alma mater) a tour of Greentown Labs and an update on his company and it's patented technology for repelling water and mud and for water condensation. 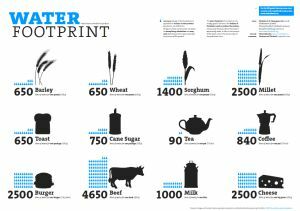 How much water does it take to produce items we consume and use? Virtual-water content is the volume of freshwater used in the various steps of the production chain. 855 gallons of water for 10 oz of cotton. Those of you that are vegetarians sure do help conserve water! To get a really cool IPhone App, visit Raureig Virtual Water in the Applications store. To learn more about how Indoor Farming is preserving our water today, visit our FOOD and AG page. 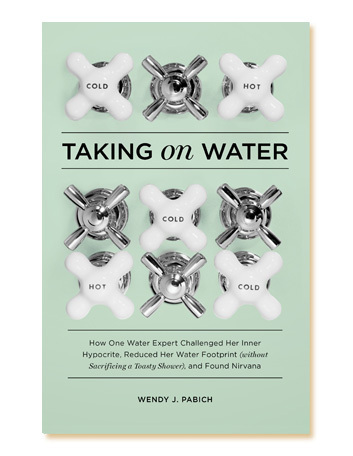 check out Circle of Blue for the latest news and information on global water issues. oin people around the world to raise awareness about the importance of preserving our local Watersheds and assist those without access those without access to clean drinking water.